After 2 successful European Championships, Italy was next in line to host. 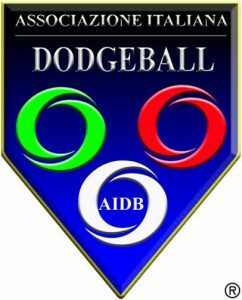 With the new rules, that only 1 team per country is allowed to compete, the total amount of teams dropped a little, non-the-less it was again a step forward in international dodgeball. 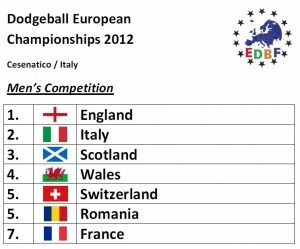 Romania and France in the men ‘s competition and Slovenia in the women’s competition made their first appearances. Like the years before, England took home the titles in both competitions.